Hummy Mummies was set up in November 2011 by Irish/South African musician Richard Swan, who has over 20 years’ experience as a musical director, teacher, composer and gigging musician. He is a graduate of Goldsmiths’ College, London, and has combined a successful classroom teaching career with numerous other musical projects. 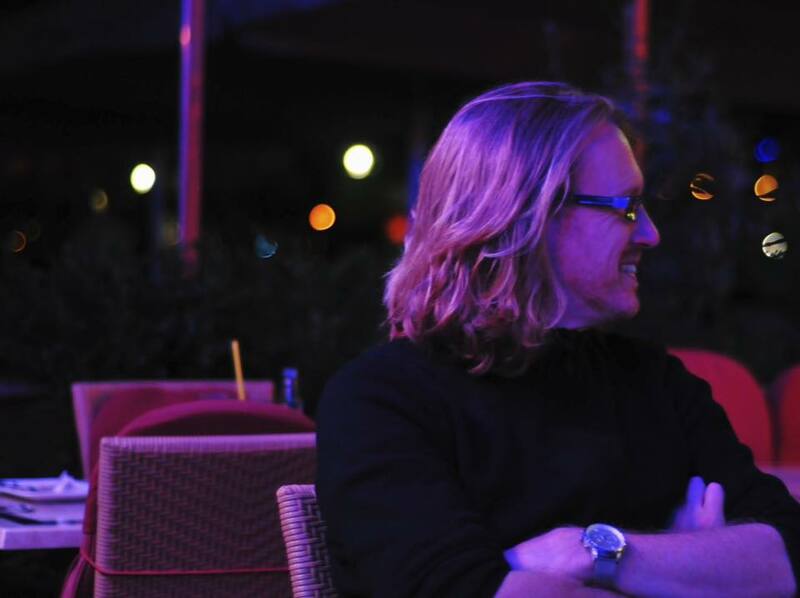 Richard is a choir director, composer & arranger, teacher, bandleader and musical entrepreneur. He is also the founder and director of London City Voices choir. Richard left classroom teaching in 2005 to go freelance, and has worked with many artists as a co-writer, producer, arranger and choir director, including directing a 70-voice choir backing Glen Hansard, Lisa Hannigan, Paul Brady, Elvis Costello and others for “Céiliuradh” at the Royal Albert Hall (2014), and a 75-voice choir for the finale of Damien Rice’s European tour in 2014. Over the years Richard has run numerous school and community choirs, and also directs a successful wedding and function band called Cornucopia. In 2015, Richard was commissioned by Historic Royal Palaces to compose a special song to celebrate the 500th year of Hampton Court Palace. Richard arranges all the Hummy Mummies repertoire and writes our original Hummy Mummies songs. Richard set up Hummy Mummies as a response to a perceived need among the community of mums for a daytime musical activity that was focused towards the adults rather than the children. Hummy Mummies quickly took off in the SE London area and has been hugely successful, creating a growing number of mums who are passionate about being part of the Hummy Mummies community. Hummy Mummies sessions are 60 minutes long. Prospective Hummy Mummies can come to a session and participate free of charge. Once you decide to join you pay for either a 12-week term (£80) or a 6-week half-term (£45). The termly or half-termly membership gives you the option to attend any or all of the classes within a territory, on whatever day you like. For example, within a territory of four branches, a term’s membership theoretically gives you the ability to attend four groups x twelve weeks = 48 sessions per term. The session begins with about ten minutes of vocal warm-ups chosen by the leader. After this the group work on a selection of songs – usually three or four – predominantly learning and practicing the harmonies in readiness for an end-of-term concert. The older children tend to run around playing with toys, the younger ones stay with their parents. Please note that parents remain responsible for their children throughout the sessions and the leader admits no liability whatsoever for any accidents arising from the activities of the children. Got more question about Hummy Mummies? Visit our FAQs page. Many Hummy Mummies past and present say that Hummy Mummies is the highlight of their week, lifting their spirits and allowing them to do something for themselves that their children can enjoy too. 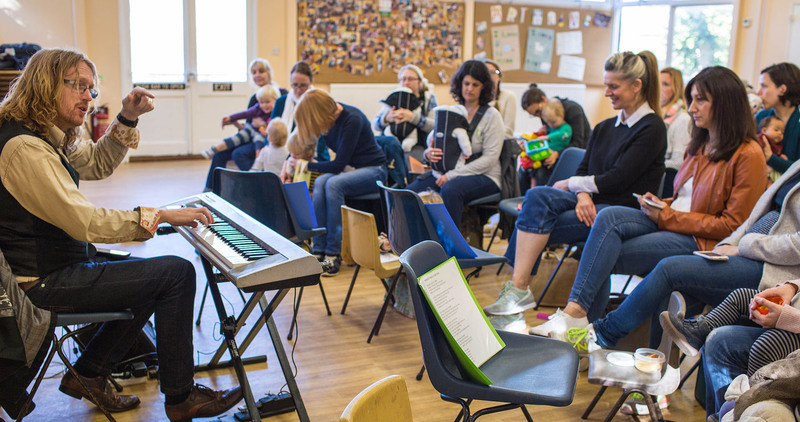 We know how hard it can be when caring for babies and small children and we believe that group singing can help mums feel less isolated, less lonely and part of a great community. 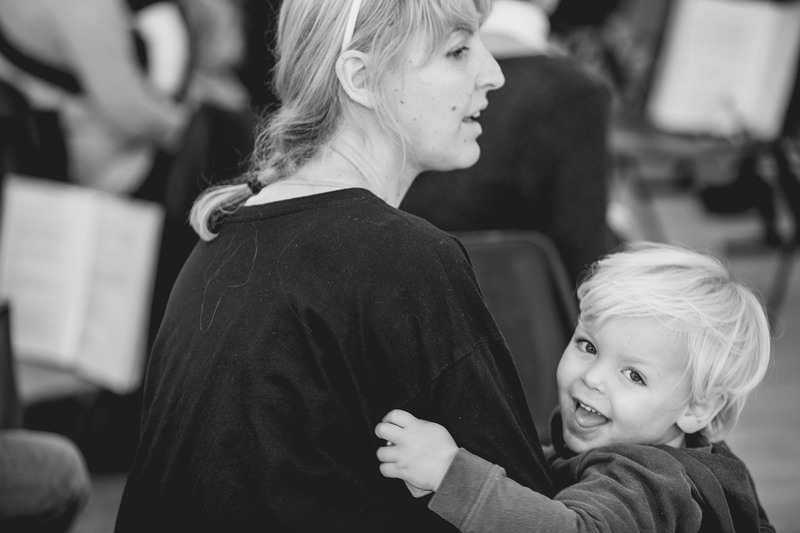 We want as many mums as possible to enjoy our sessions and to experience the incredible feeling of singing fabulous songs with their bump, baby or toddler in tow. To this aim, we’re constantly expanding our network using a franchise model and we’re on the hunt for exceptional individuals to become Hummy Mummies leaders and invest in a Hummy Mummies franchise. You can find out more about the franchise opportunities here. Got a question about Hummy Mummies? Visit our FAQs page to find the answer.